I graduated from Eastern Illinois University in 2008 with a degree in communications. I am a very big sports fan, except for hockey. 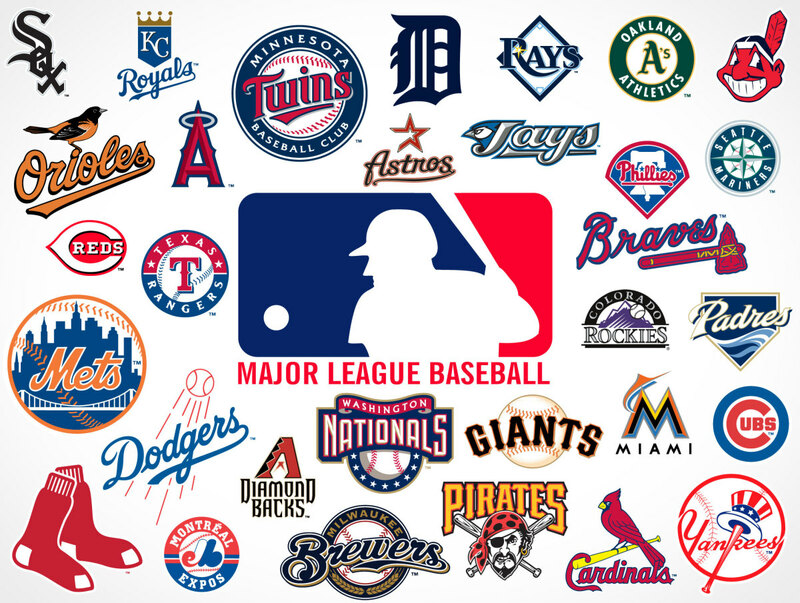 There is a rumor out there that no one watches the MLB anymore, but that is not true. The MLB has great viewership, but the problem lies in what demographic is watching; it is mostly aging men. 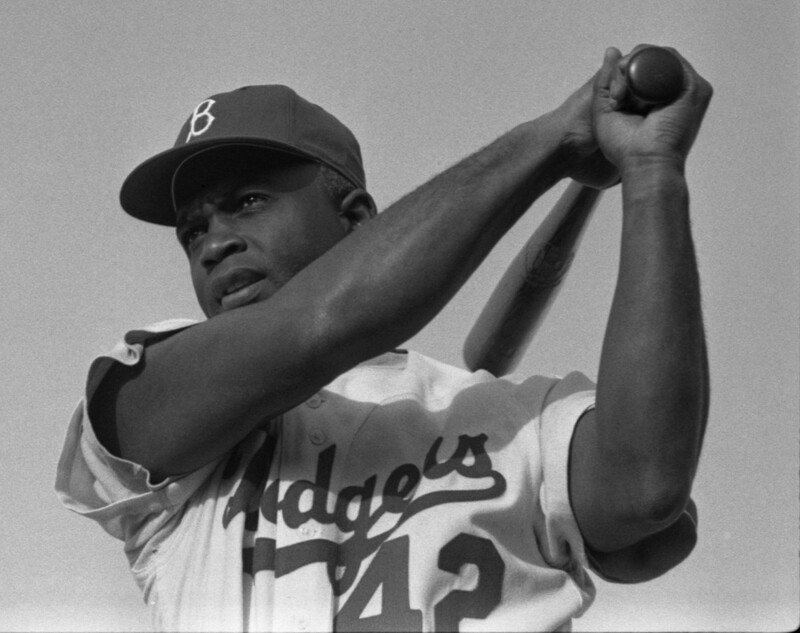 The fear is that when that generation starts to pass away, there won't be many people left who watch baseball. The reason the younger generation is not tuning in is that the game takes too long. An MLB game takes about 3 1/2 hours to complete. However, an NFL game takes about 3 hours to complete, and it is the most watched sport among all age groups. The difference between baseball and football is that there is far more downtime in the MLB than the NFL. Below are 5 reasons to make the game better; mostly by speeding the game up. 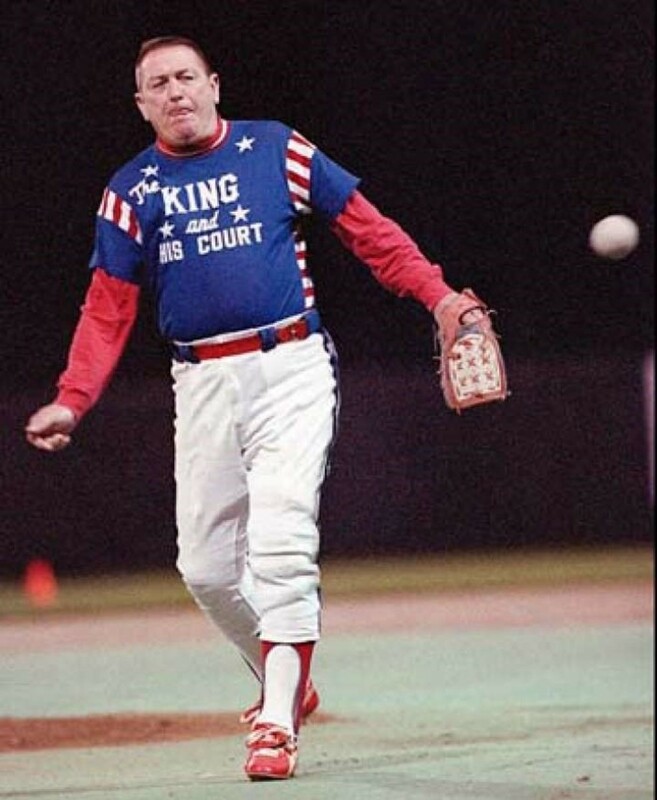 Enforce a Time Limit For Pitchers: I propose to put a 15-second time limit on pitchers from the time the pitcher receives the ball back from the catcher to the time he gets on the rubber on the pitcher's mound. Not all, but some pitchers (mostly relief pitchers) take way too long after receiving the ball to make the next pitch. Some pitchers will catch the ball, walk around the mound, take their glove off, rub the ball up, grab the rosin bag, adjust their hats, take 3 deep breaths, and then, finally, they are ready to take the sign from the catcher. 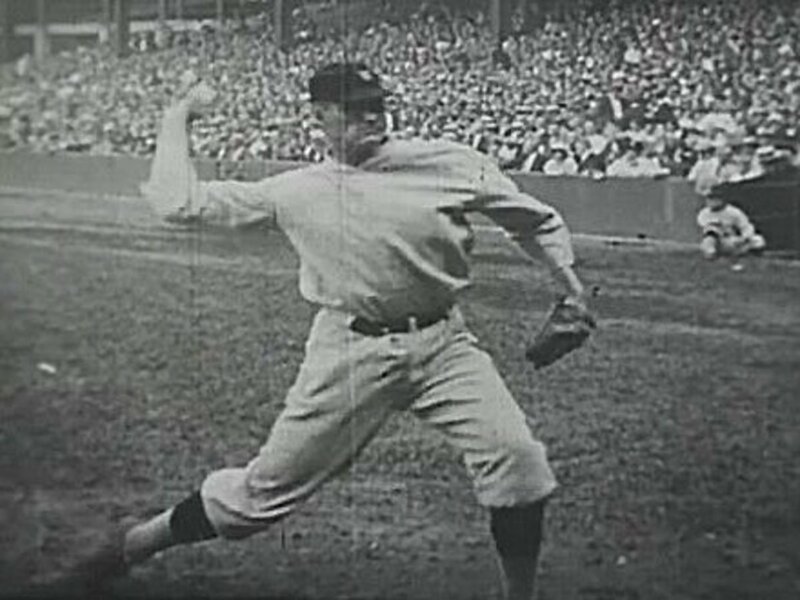 15 seconds is more than enough time to be ready to throw the next pitch. 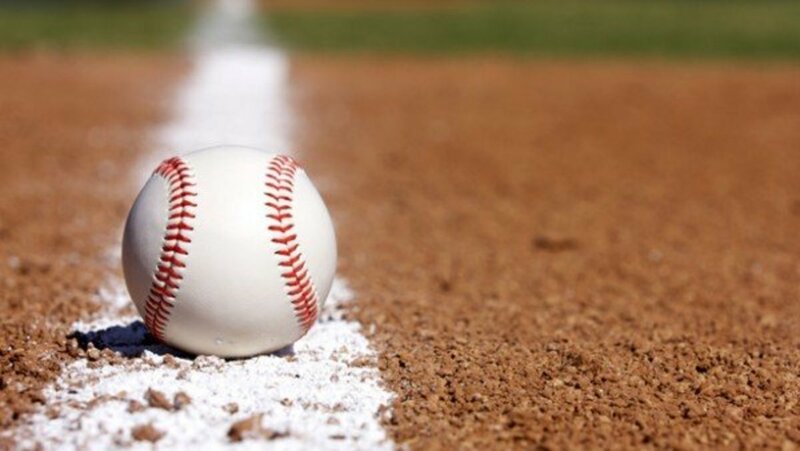 If the pitcher is not toeing the rubber within 15 seconds of receiving the baseball, the count (number of balls and strikes) on the batter will automatically get a ball added to it. For example, The first pitch of the at-bat is taken for a strike, making the count 0 balls and 1 strike. The catcher throws the ball back to the pitcher. If the pitcher is not on the mound/rubber within 15 seconds, the count automatically gets a "ball" added to it, making the count 1-1. This rule would definitely speed up the game; especially in the later innings when relief pitchers are inserted into the game. A Pitcher is Only Allowed to "Step Off" or Attempt a Pick-off 2 Times in Between Pitches. This usually comes into play when there is a base-stealer on 1st base. Stealing bases is all about timing so a pitcher will try to mess up the timing of a potential base-stealer by stepping off the mound. While I do not have a problem with a pitcher trying to interfere with the runner's timing, I do have a problem with the pitcher that steps off the rubber and/or throws the ball over to the first baseman 3+ times in a row. It brings the game to a screeching halt. The penalty for a violation of this rule will be the base-runner is automatically awarded the next base (the runner is awarded 2nd base if the rule is violated while he is on 1st base, the runner is awarded 3rd base if he is standing on 2nd base when a violation occurs.) This rule probably won't come into play very often but will speed up the game when a speedy runner is on base. It will also provide a little bit of strategy in terms of pick-off/base stealing attempts. The runner knows the pitcher can only step off twice in between pitches. So if the pitcher has already stepped off or thrown over twice in between pitches, the runner knows the pitcher HAS to make a pitch and can go on first movement. After a Pitch Is Taken, the Batter Can't Step Out of the Batter's Box. My 3rd proposed rule is that if a batter does not swing at a pitch, he is not allowed to step out of the batter's box. Or, if the batter does decide to step out of the batter's box after swinging at a pitch, the pitcher does not have to wait for the batter to return to the box to make the next pitch. 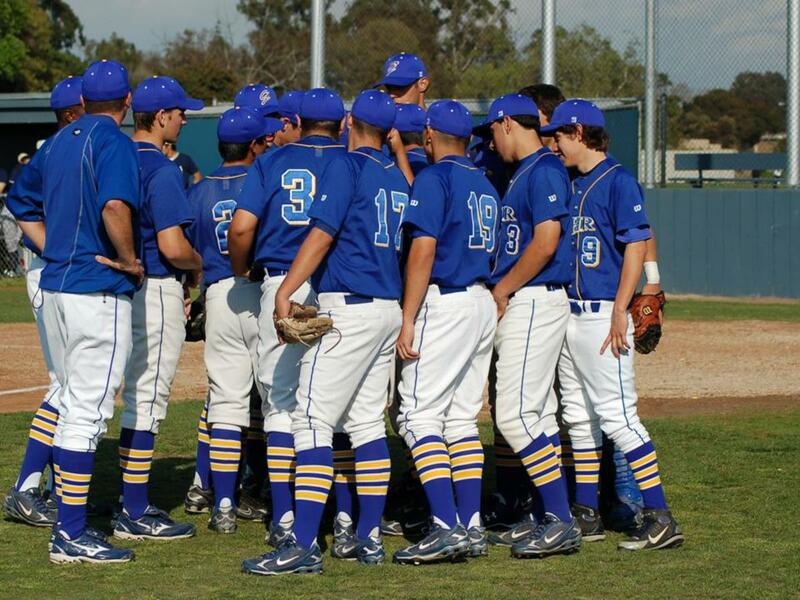 Some players, after taking a pitch, take a long time getting regrouped. They will readjust both batting gloves, take a few practice swings, ...how do I say this non-graphically? uhmm..."adjust themselves" (nailed it! ), and look at their bat before stepping back into the batter's box. And the pitcher has to wait on the batter before he can throw the pitch. Not with this rule enacted. If the pitcher is ready to throw the ball and the batter is not ready, TOUGH! Throw the ball! Let's get this game moving! Of course, the batter can still request the umpire for "time" at any point just like the current rule states. After a batter swings (whether he misses, fouls the ball off, or puts the ball in play), the batter is allowed to step out of the batter's box and the pitcher has to wait for the batter to get in the box before making a pitch; unless the umpire thinks the batter is taking too long and allows the pitcher to pitch the ball (that last part is already part of MLB rules.) This rule, along with my 1st proposed rule of limiting the pitcher to be on the mound within 15 seconds of receiving the ball, should definitely speed the game up. Take the Human Element Out of Calling Balls and Strikes. This is one of my biggest problems with baseball: The strike zone and how it differs from umpire to umpire. This might sound like a dumb question but shouldn't a pitch be called a strike if it is in the strike zone? And shouldn't a pitch be called a ball if it is outside the strike zone? I'll answer for you: Yes. That is how it should be. But it isn't always true. Umpires have different views of what is a strike and what is a ball. You hear it on broadcasts all the time: "Well, the home plate umpire is giving the pitcher that low strike" or "The umpire is giving that outside corner today." Shouldn't the strike zone be the same every day? Why would a pitch thrown on Monday be called a strike while the same exact pitch on Wednesday is called a ball? Just because there is a different umpire that day? That does not make any sense to me. If there is the technology to accurately distinguish a ball from a strike every time (spoiler: there is! ), why not use it? a pitch inside the strike zone is a strike. A pitch outside the strike zone is a ball. Simple! This would also stop a lot of arguments (and some ejections) between managers/pitchers/catchers and umpires. I am not saying that home plate umpires are bad at calling strikes. It is a hard job, and they get the call right the vast majority of the time. Umpires make mistakes because they are human. That's okay. But if baseball can take missed calls out of the game, wouldn't it be logical to do so? I am also not saying there shouldn't be home plate umpires at all: there is still the need to call balks, call fair and foul balls, etc. but the MLB should allow the technology to accurately call balls and strikes accurately 100% of the time. DH or No DH for Both Leagues. This is the one thing that I care the least about, but I do think that both leagues should play under the same rules. Either have both leagues implement the designated hitter or have the pitchers bat in both leagues. I can understand the arguments on both sides: In the National League, where there is no DH and the pitcher bats, there is more strategy involved with pinch hitters, pitching changes, double switches, etc. At the same time, with the American League and the DH, there are no "breaks" in the lineup since the pitcher does not bat. All of the other professional sports leagues' different conferences operate under the same rules. The NFL doesn't allow 13 players to play defense in the NFC and only 12 players play defense in the AFC; both leagues play under the same rules. Baseball should be the same way. While the MLB is in good shape, there is always room to grow and get better. I think these rule proposals would increase viewership in the younger generation and also make the game more interesting and faster paced. What should be done with the DH? 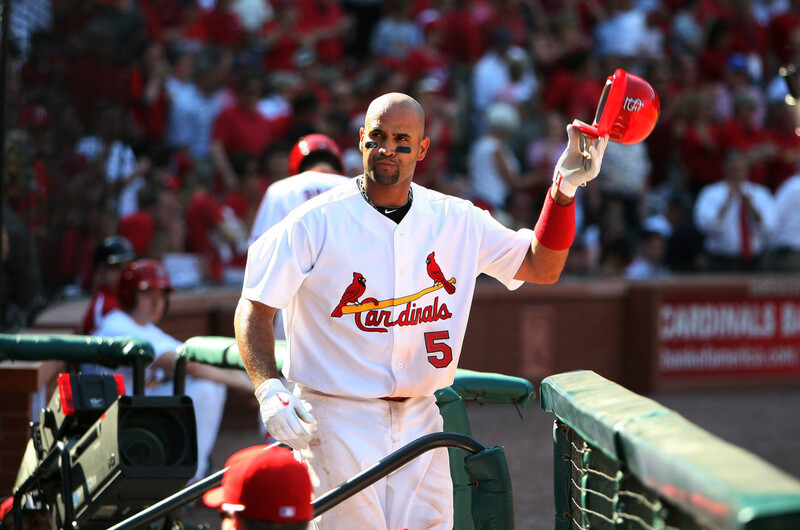 Albert Pujols Is Finally Coming Back to Busch Stadium! I don't think there is really anything "wrong" with the rules of baseball now,but I think that there are always ways to adjust with the times/technology to make the game better. Let's take these changes straight to Manfred's desk!!! haha. Thanks for the comment. You brought up a lot of good suggestions. My how things have changed. I'm one of those aging men who grew up with baseball as the most favorite sport. Yeah, it's time to change things to interest the younger generation. The world is a different place. The umpire mistakes have always been part of the game, but things are changing. So, I think these changes could grow viewership of the game. Thanks for the comment and share. I think you're right on the DH rule going to both leagues: abolishing the DH would definitely shorten the careers of a lot of players. I think David Ortiz probably would have retired 3-4 years ago if not for the DH. I can understand what Manfred is trying to do with the extra inning rule but I don't love it either. It just changes the game so much from the way it was played the first 9 or however many innings. And not that statistics really matter, but if that runner that starts on 2nd base does score, is that an 'earned run' against the pitcher? That runner on 2nd base: is it the player that is due to lead off the inning? Does the manager get to choose who starts at 2nd? Does the opposing manager get to choose? Too many things need to be straightened out for that. Awesome ideas. Loved all of them. Even though I favor getting rid of the DH, eventually it will be in both leagues as 1. it adds offense and 2. the Union wants it as it keeps older players around longer. But MLB has to do something, but the Union is giving them a hard time. Let's Manfred can make a breakthrough soon. One thing I'm against, that proposed extra inning. Thought it was ridiculous.